Please include my details for both Garden Square information and Kids' Club. 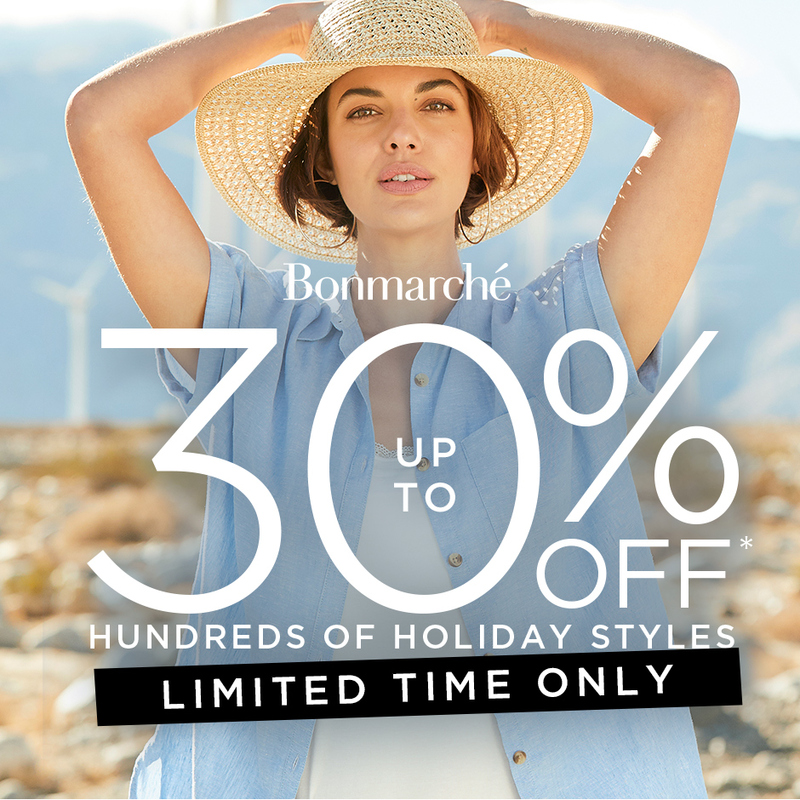 Get holiday ready with up to 30% off hundreds of holiday styles at Bonmarché! Hurry this offer is for a limited time only! *selected styles only. Anytime Fitness in Garden Square now offer membership for under 18s! 16 and 17 year olds can now get the same amazing benefits plus 24 hour access to the gym. What’s more, students are entitled to 10% off! Call the team on 01462 601 247 for more details. 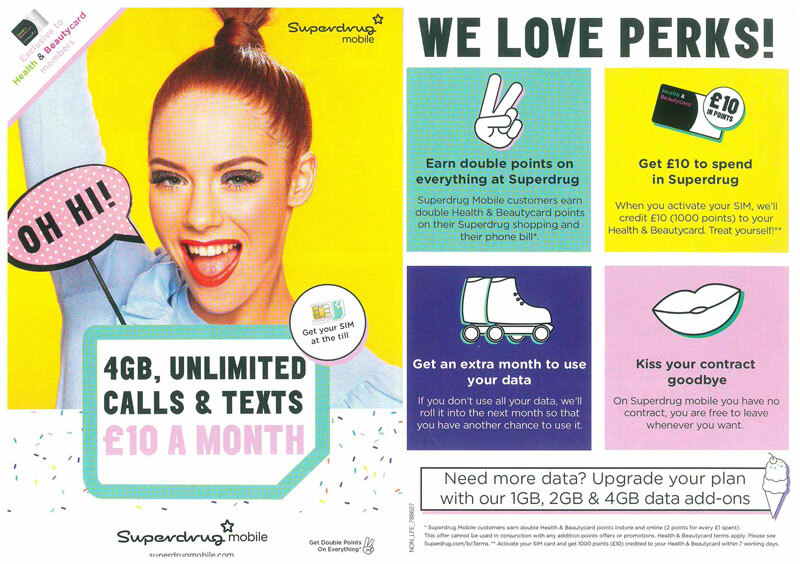 Did you know that Superdrug has it’s own mobile network? For only £10 a month, you get unlimited calls, unlimited texts and 4GB of data. PLUS get double points on your Health & Beautycard and a £10 credit to spend in-store when you sign up. For more details, ask in-store. Be sure to keep up-to-date with news from Garden Square! © 2013-2019 Garden Square Shopping Centre | Letchworth. All rights reserved. Designed & managed by Flying Saucer.